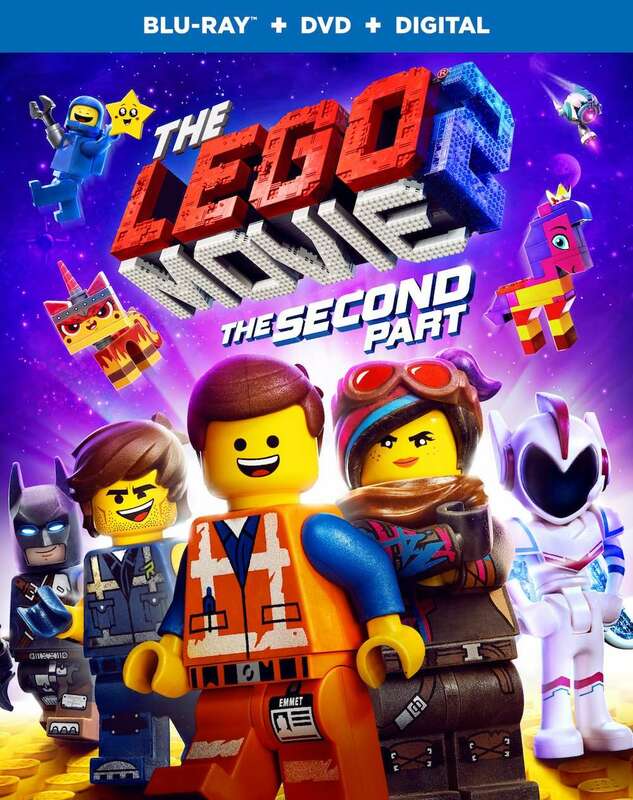 The Lego Movie 2: The Second Part, which made over $101 million domestically, hits Blu-ray, 4K UHD, and DVD on May 7. The film features the voices of Chris Pratt (Emmet), Elizabeth Banks (Lucy), Will Arnett (Lego Batman), Nick Offerman (MetalBeard), Alison Brie (Unikitty) and Charlie Day (Benny). Phil Lord and Christopher Miller, the directors and writers behind 2014’s The Lego Movie, penned the screenplay. Special features include an “Everything Is Awesome” Sing-Along (not available on DVD), deleted scenes, commentary from the filmmakers, the Lego movie short Emmet’s Holiday Party, several featurettes on the making of the flick, and the “Super Cool” music video (featuring Beck, Robyn, and The Lonely Island).